Links still doesnt work - but lots of adware and malicous stuff on .. Is this how you treat paying customers, Gox ? thx gox =) whats new in detail? you got 2 files: res and res_mods. Do we copy/paste both or only res_mods? how to come back to standard sight? or standard one with reload? i did replace the files and that did not work. 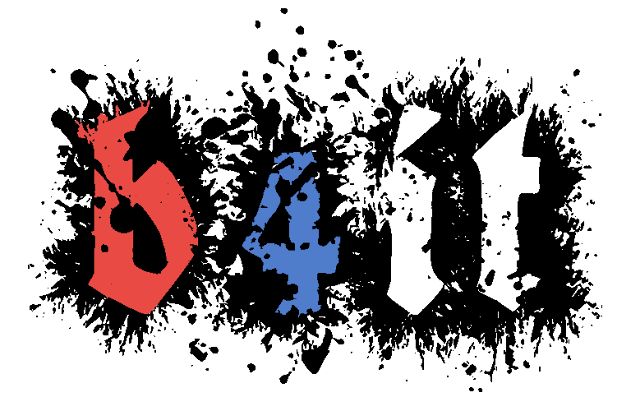 Ok so I tried to get the 4 bit but they keep failing to send me a confirmation email..... anyone got any ideas? just want to let you know Gox Iv tired emailing them from two different accounts. getting zero reply ill stick with your free version for now I guess thank you for the hard work. Could you tell me please what is the name of Sight? then i could download it and have a look witch one files to delete. 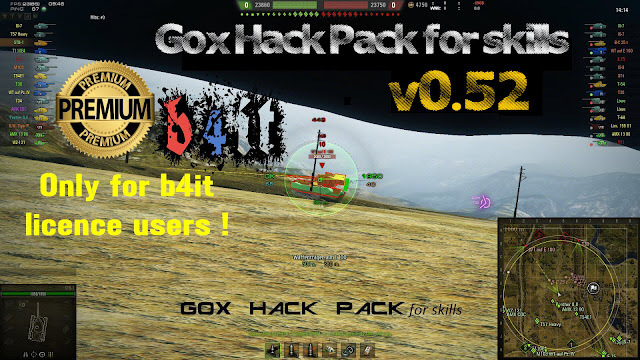 Hi Gox, what about free version? Hello , either I put myself daft , or I get it not to install the Premium version . b4it is installed , but the Modpack will not work , what's wrong ? nevermind, it works....i got it! 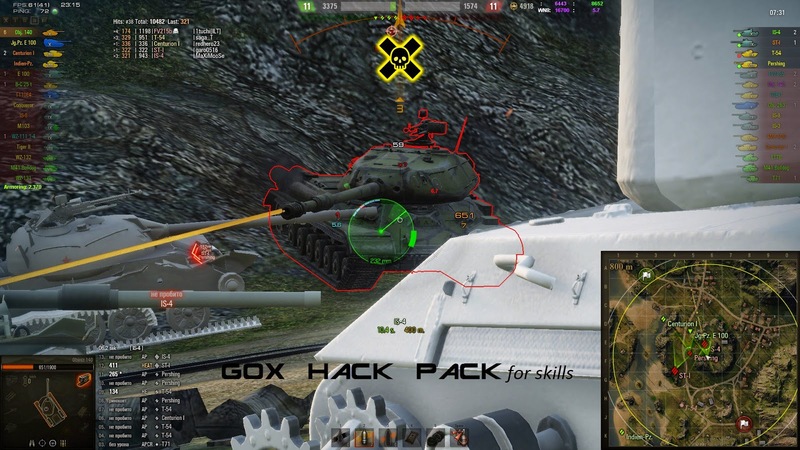 Will it be a normal modpack 0.52 or only for bit4 user? and 0.52 free it's for when ??? 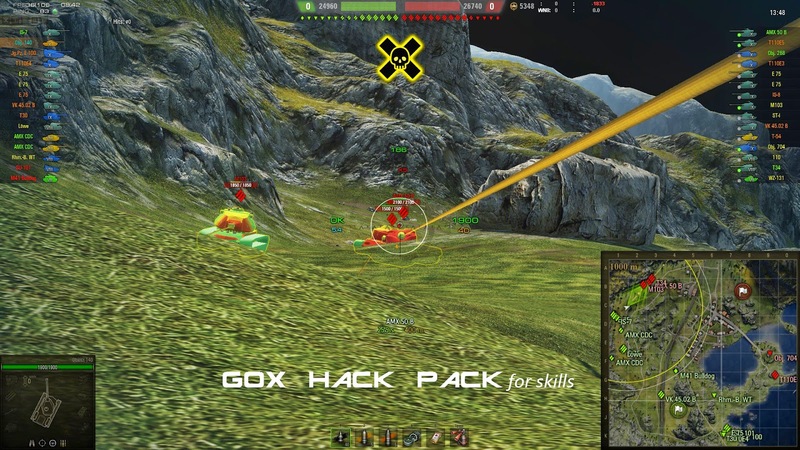 Hi , I have got a question , it 's the Wargaming for Update 9.15 be an anti cheat mod install . what is there to it , and was that because with the Modpack ? I should be able to see tanks outside the view range as red balls and such but it does not seem to work. Any suggetsions? premiun works fine but free crash!?!??!?! I asked an important question , and unfortunately this is simply ignored! 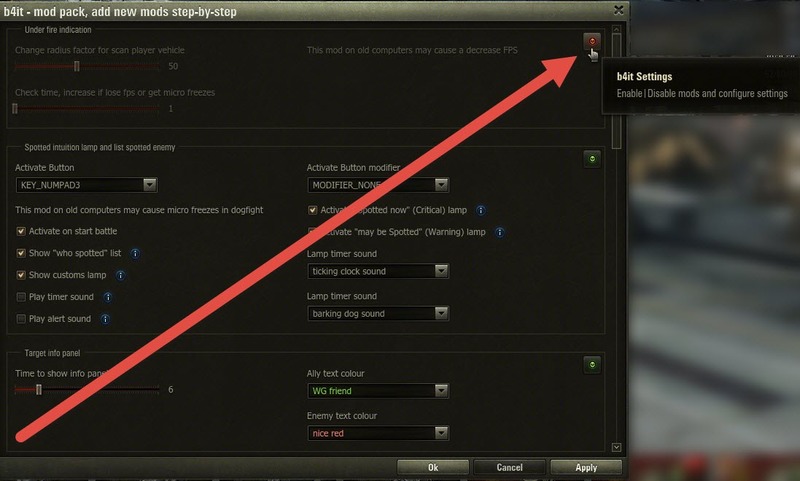 Patch 9.15.0 in WoT it can because of this statement , the anti - cheat program should be developed that can block my account .... I implore an opinion by the Modpack creator ! 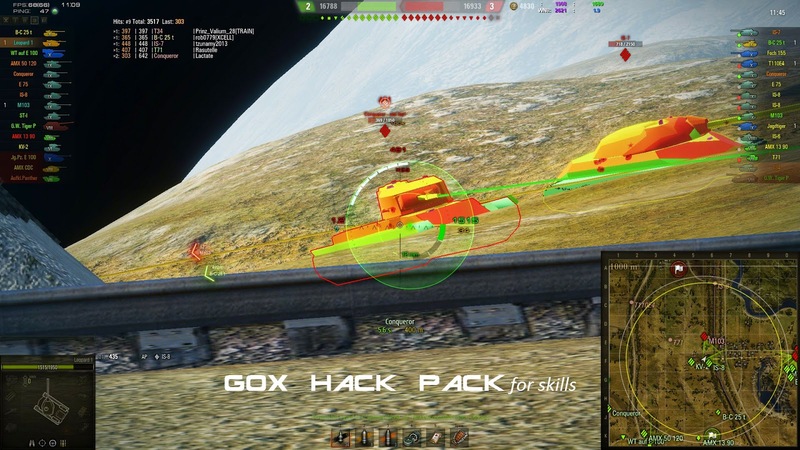 Hi again here in the community , did you not worry that wargaming the announcement of an anti -cheat program for patch 9.15 out has given ? I personally would concern are , you do not ? Strangely, no one asks here after ..... Even the Modpack creator makes no reference to .... I am a paying customer and would you expect that you granted me about something like information . I am monitoring wot after every small change and now is nothing! and how is looks will be nothing in future too! Sry, when you think i panic of that, i've just hear that, and it was just a question, but you not response on the first time, thx for the reply! good freaking god! maybe I can get some coherent help here... how the actual F*** does one install 4bit correctly? using the install do I extract it to res? because when you download manual res file and replace it the game will not boot! 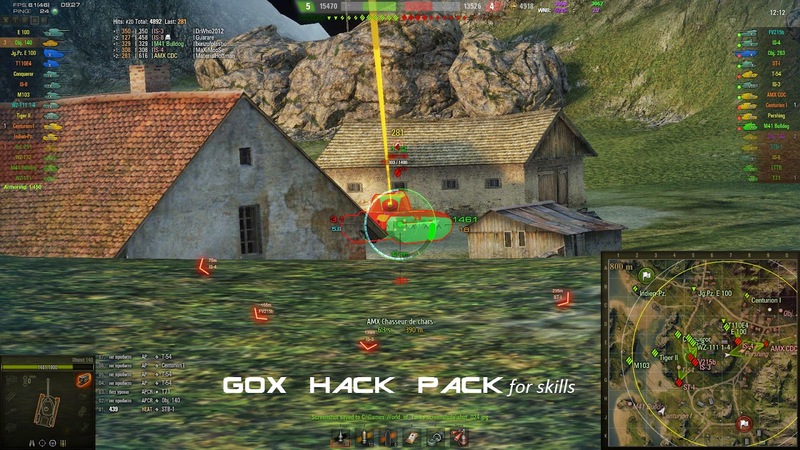 getting error "game resource path does not exist ./res/packages/shared_content.pkg". thanks! 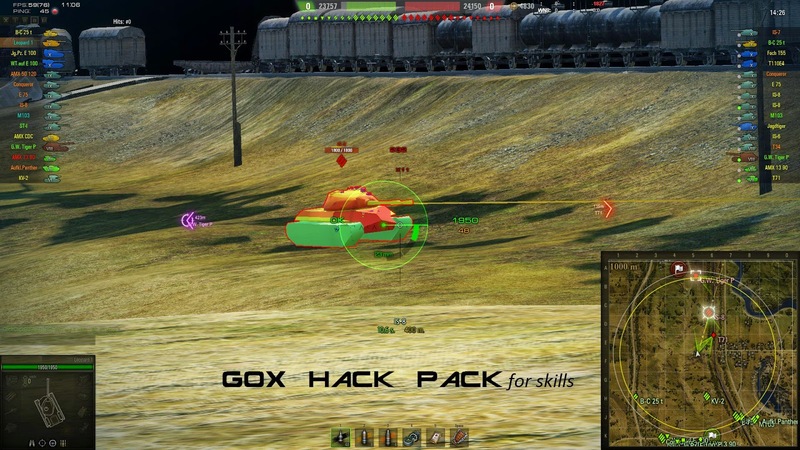 Gox Hackspack 0.52 does not work properly, since Mini Patch by Wargaming today. 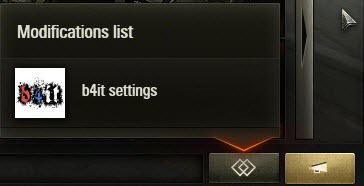 I still cant accept Ingame platoon invites.... whats the deal with that.... also , im getting very sick of GAME CRASHES !!!! im not accustomed to paying money for things that work SOMETIMES... im a clan commander.... why would i have my players using a mod pack that some have a pretty good chance of crashing when the battle starts? 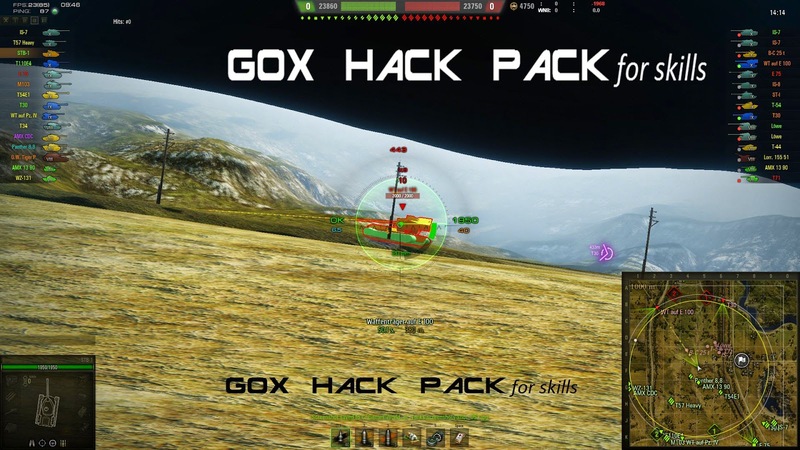 Maybe u need to read further ' why would i have my players using a mod pack that some have a pretty good chance of crashing when the battle starts?" 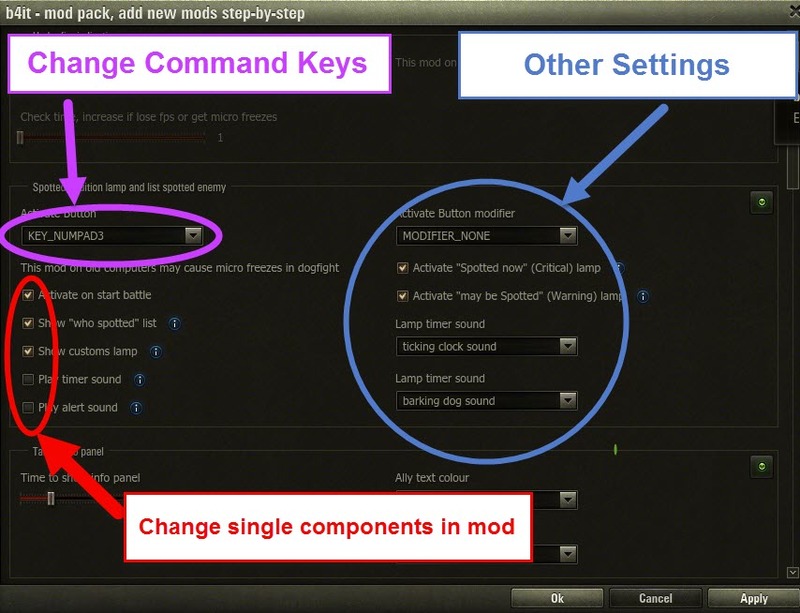 Question, where is plz the 9.15 Update from the Modpack? does this version works with 9.15?? This is really a joke , 6 days after a new release of the update 9.15 you are not able , a working version of Gox modpacks to bring out . As a paying customer that's just annoying! I'm sorry , I know what work is behind it , but I , like other pay for it , of course, it runs smoothly ! The waiting is killing everyone. Filed the complaint against you with paypal as well did 4 of my clan mates enjoy mother fucker.